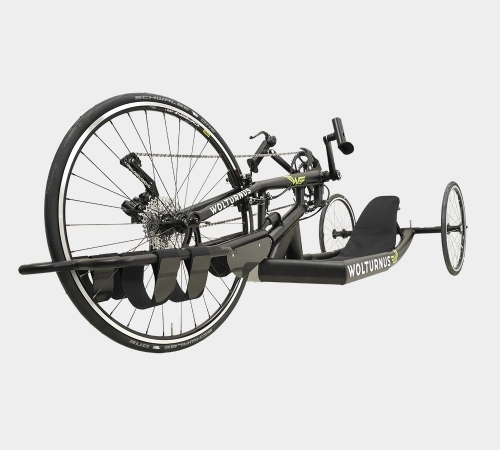 Racebike :This handbike combines low weight and stability with perfect tuning and an aerodynamic design. 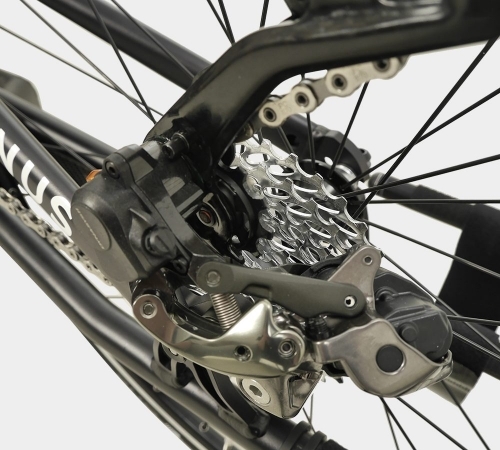 The design focuses on optimal rigidity between the crank and back. This ensures that all your strength is transferred into speed. Racebike is built in accordance with international regulations. It has been developed in partnership with top athletes at elite competitive level and the overall design is optimised to achieve optimum aerodynamics. The heat-treated 7020 aluminium frame is anodised in order to guarantee maximum durability. The frame construction and 25 mm axles without play ensure fantastic road grip and handling. The gear change and brakes can be constructed according to the user’s wishes. The chain guard and carbon-fibre floor plate aid weight reduction. 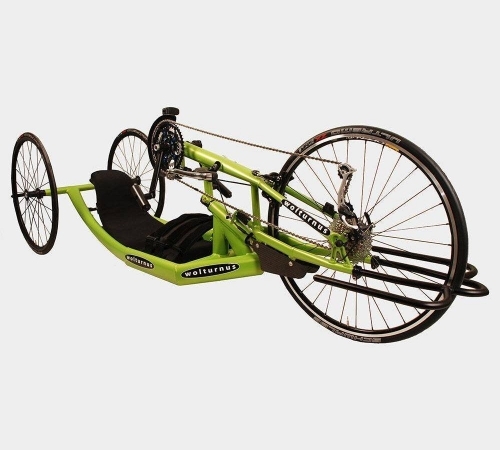 Antaras Ais a handbike for cyclists who ride for exercise and for fun. 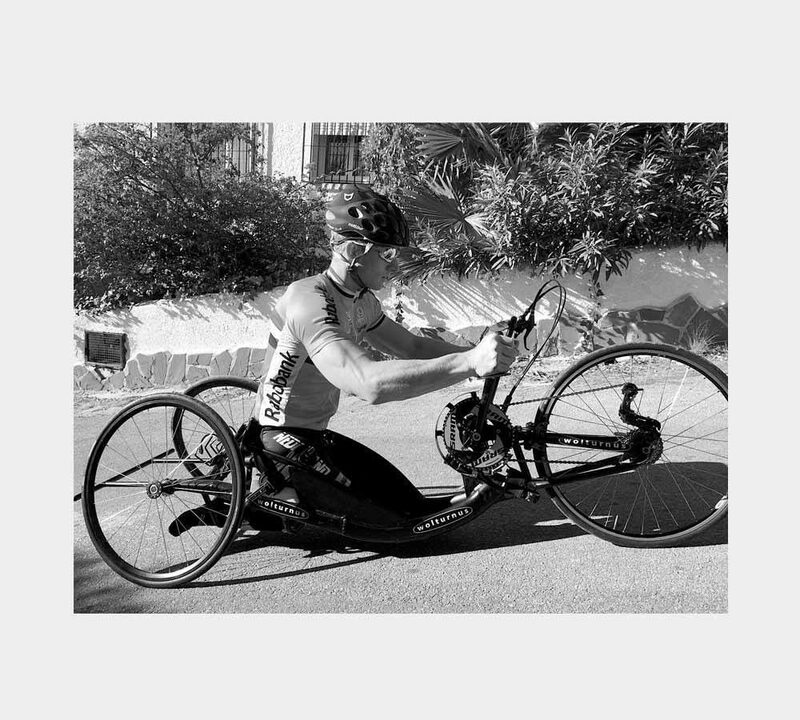 The handbike has an adjustable seat depth and back angle, so it is suitable for users who need to continually adapt the seating position. 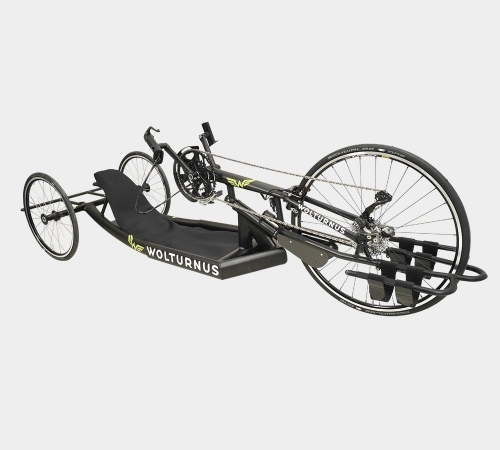 Antaras A can be used with a seated or recumbent position. The back support is ergonomically designed and gives all users – including those with limited balance – the necessary support so that all their energy can be harnessed for propulsion. 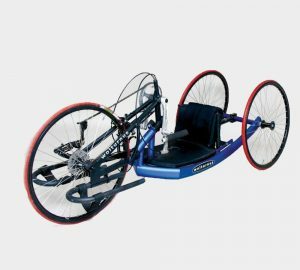 Antaras Junior is a handbike for children that offers lots of fun, lots of exercise and the freedom to ride along with friends and family. 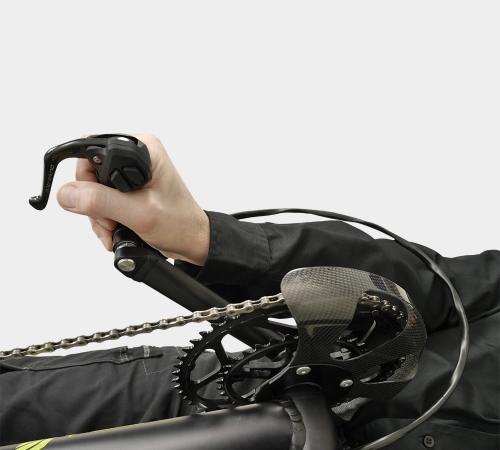 The handbike has an adjustable seat depth and back angle, so it is suitable for users who need to continually adapt the seating position. 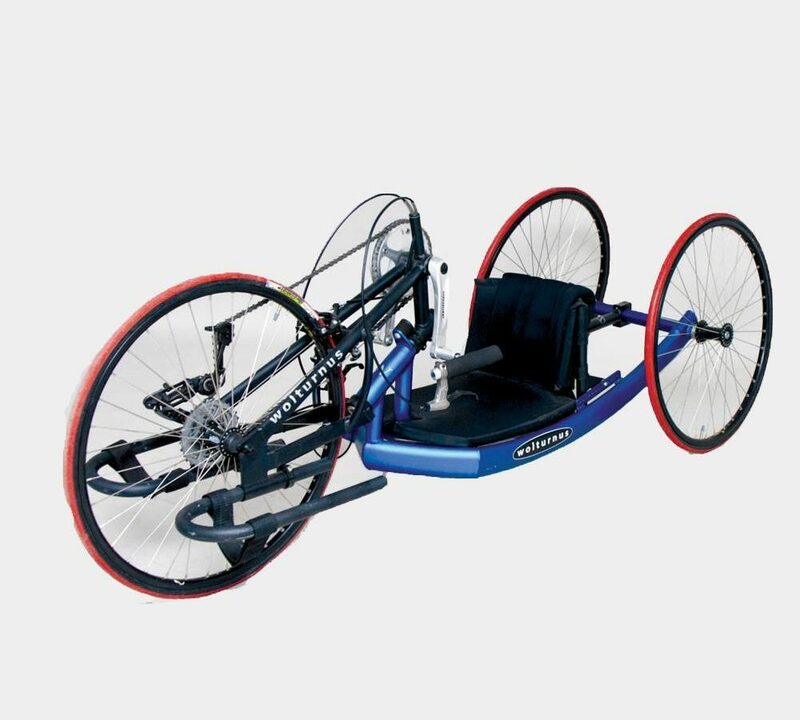 Antaras Junior can be used with a seated or recumbent position. Antaras Off-Road has MTB 559 wheels and tyres. It can be used on gravel and terrain. Antaras Off-Road is also equipped with two powerful brakes and an easy-to-use gear system with 27 gears. It has a special disc and rim brake system that guarantees maximum control in all conditions. 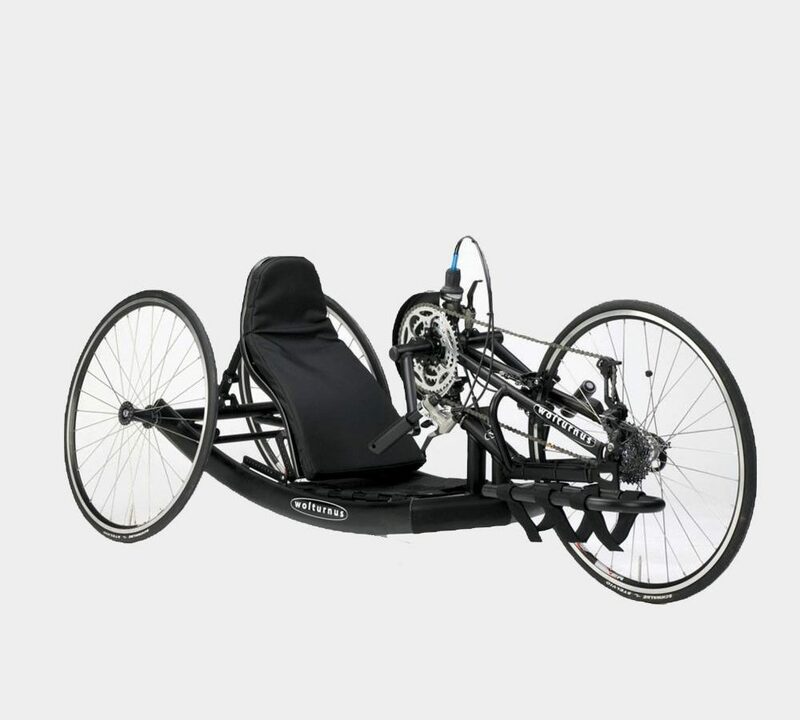 The handbike has an adjustable seat depth and back angle, so it is suitable for users who need to continually adapt the seating position. 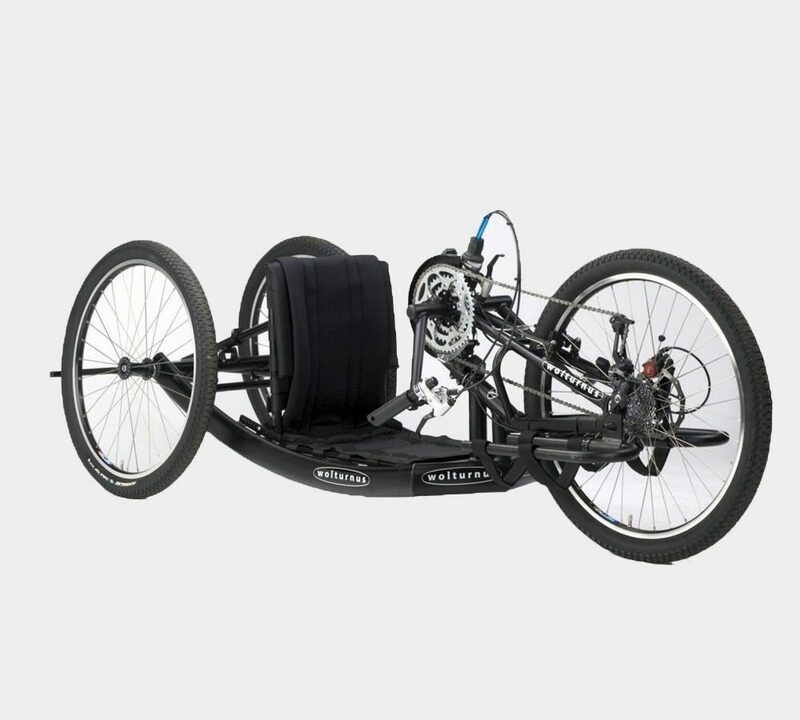 Antaras Off-Road can be used with a seated or recumbent position.